Yes, this is a blog, all about weddings again. Its what I do people... so just embrace it, because I have! 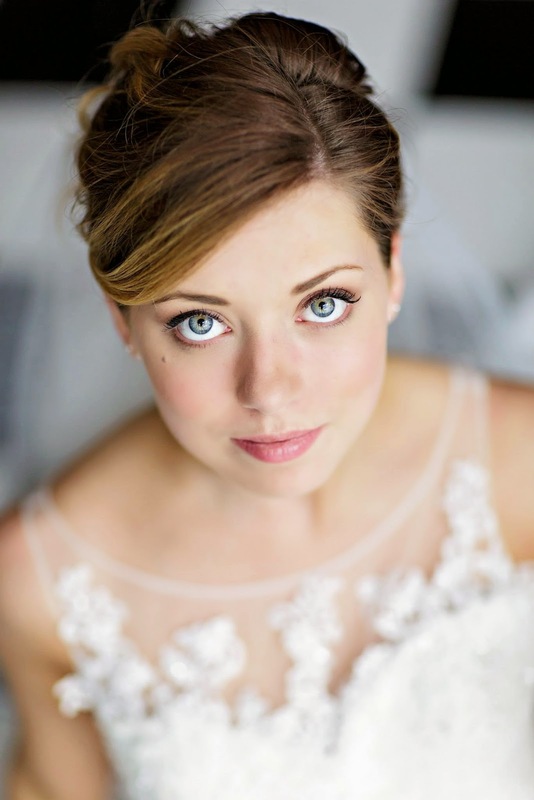 I have brides from all around the world from styles ranging from complete classic, Breakfast at Tiffany style to naturally Bohemian. 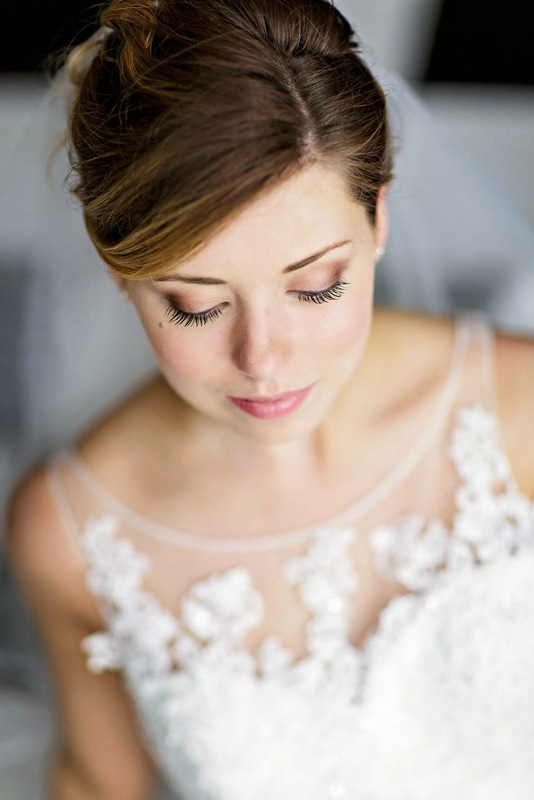 One of the things I love about these amazing brides of mine, is the beautiful dresses they choose and the makeup and hair I get to pair up with it. In this little blog, I have had the pleasure of pairing up with Lover.ly and giving you guys a little glimpse at how I pull a look together with some beautiful Lover.ly wedding dresses! 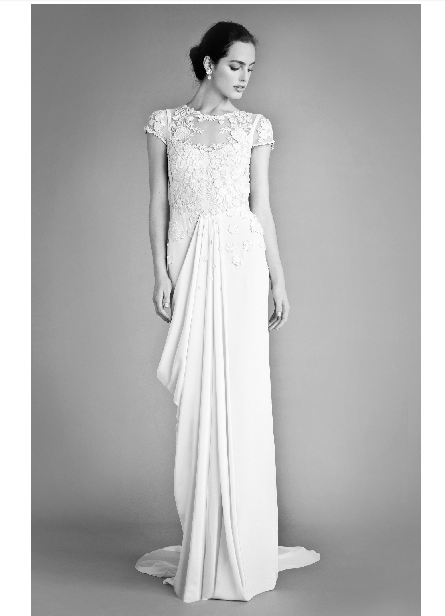 My first look I wanted to put together today is this beautiful Temperley Dress. I love the cut of the dress with the flower details. It doesn't have to have bling to make it special! It could almost go without jewellery, other than some small pearl earrings or even something that pops. With a dress like this, I would go with an undo, for sure, to show off the amazing bodice. For the makeup, I would go for something classic and current. 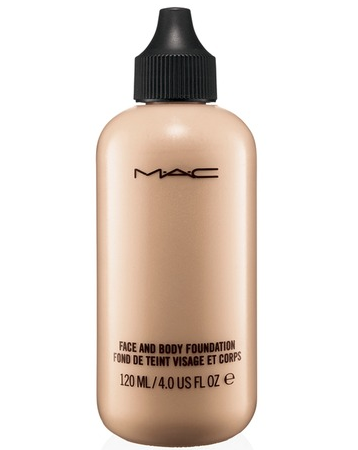 MAC & Body Foundation-for a naturally flawless finish that lets the skin look dewy and sheer. autumn, I would go for warm rust and purple tones, especially for blue and green eyes. 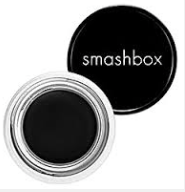 Smashbox Black Gel Eyeliner in Jetset : You can't go wrong with a flick. A line, bumped right up against the lash line and a small flick will elongate the eyes and make the eyelashes appear long and full. 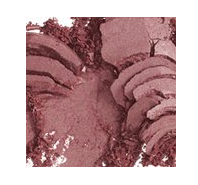 MAC Blusher in Flirt & Tease- This blusher is warm and rich toned but sheer. 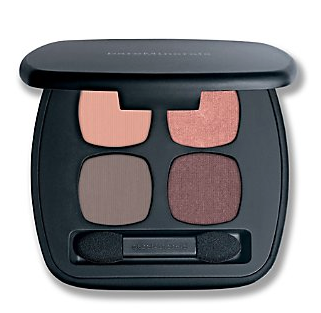 With it's buildable colour, you can work it into the apples and deepen it to lift and plump the cheeks. 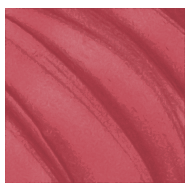 Estee Lauder Pure Colour in Rebellious Rose- This lipstick will tie it all together and keeps the colours along the same range. It doesn't take a lot of makeup to make a look work. It's just getting the colours right and the overall vision correct. This look will compliment rather than overpower the dress. Leaving the bride feeling classically beautiful and allow her to look back at the photos and know that the look would never date!